The Kingfisher Bay Resort Group, is part of Sealink Travel Group, and incorporates the award-winning Kingfisher Bay Resort, Eurong Beach Resort, Fraser Island Ferry, Fraser Explorer Tours and the Fraser Island Cool Dingo Tour. 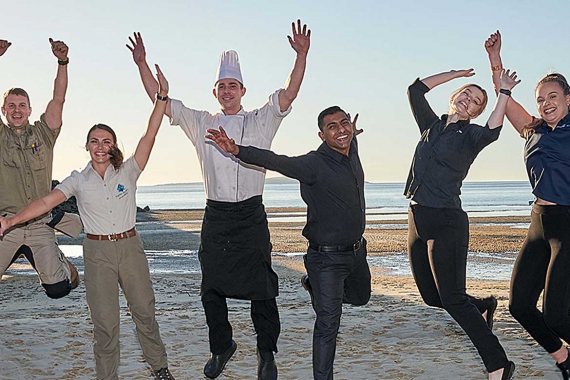 The Kingfisher Bay Resort Group is the largest tourism operator on World Heritage-listed Fraser Island and in the Fraser Coast/Hervey Bay region. 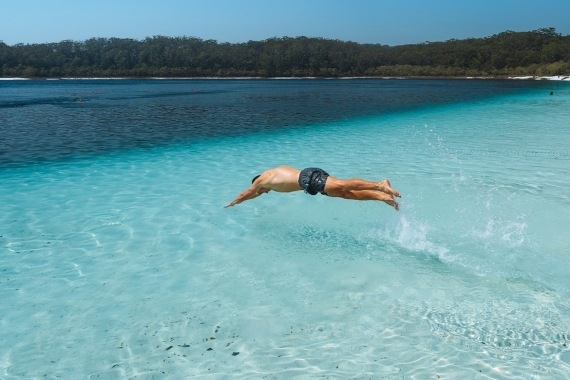 The company employs some 600 staff in tourism businesses focused on Fraser Island including resorts, tours and ferries. 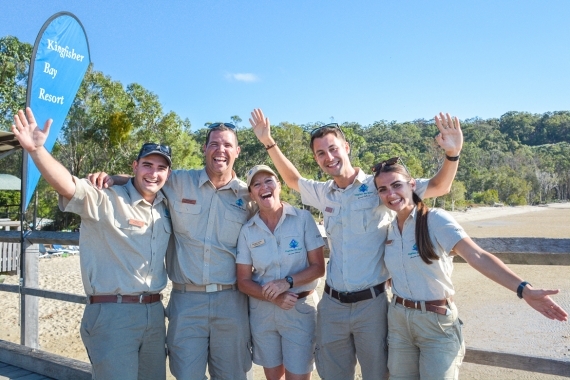 The group has been operating on Fraser Island for more than 20 years, from around the time Fraser Island was World Heritage-listed.